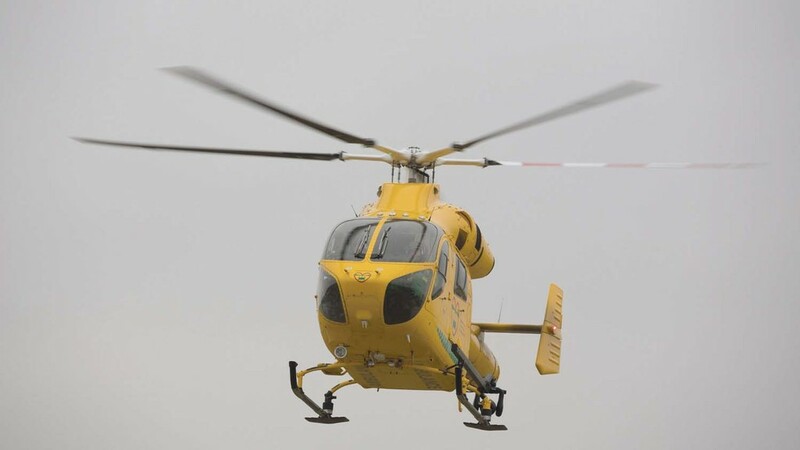 An air ambulance was called to the scene near Papworth Everard in Cambridgeshire on Wednesday morning. It is reported a man in his twenties was injured in an incident involving farm machinery. Full details of the incident have not been released, but an air ambulance spokeswoman described it as "very serious". She said: "At 8.59am on September 20 Magpas doctor Vijayasankar and paramedic Alex Pearce landed in a rural location south of Papworth Everard via the Magpas Air Ambulance. "They had been called to treat a man who had been injured in an incident involving farming machinery. "The Magpas enhanced medical team assessed the patient (in his 20s) who had sustained a serious leg injury. 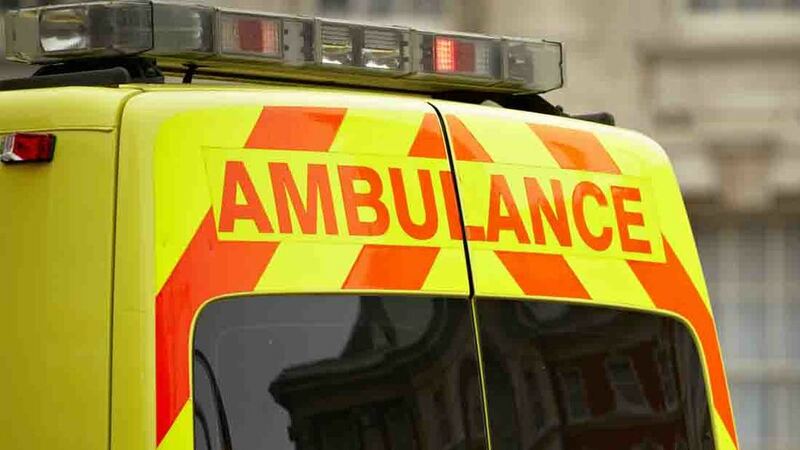 "They administered advanced pain relief at the scene, providing him with A&E level care, and accompanied him to Addenbrooke’s Hospital via land ambulance. "The man was in a very serious but stable condition upon arrival. "An EEAST Ambulance Service paramedic crew and Cambridgeshire police were also in attendance." The incident follows the death of a champion ploughman in Ireland earlier this week. Martin Kehoe Jr, 33, died instantly while changing a pipe in the molasses tank on the farm in County Wexford. It is not known if he was overcome by fumes and fell into the tank. The dad-of-three had stayed at home to work the farm while his dad attended the National Ploughing Championships. 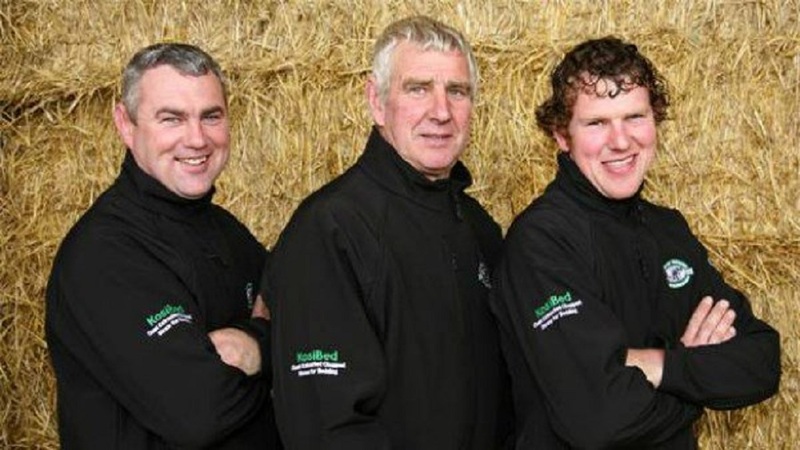 Martin’s death has shocked the farming community as the family is one of the most prominent and best known in Irish farming circles - read tributes here. Ploughing champions Willie John Kehoe, Martin Kehoe Sr. and Martin Kehoe Jr.